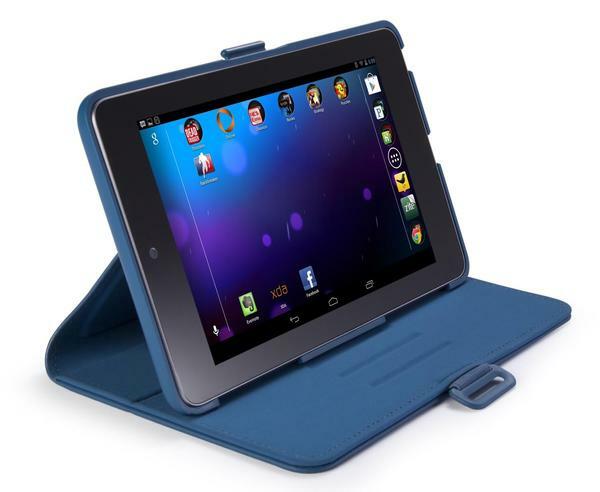 You’re looking for a suitable protective case for your new Google Nexus 7 Android tablet? 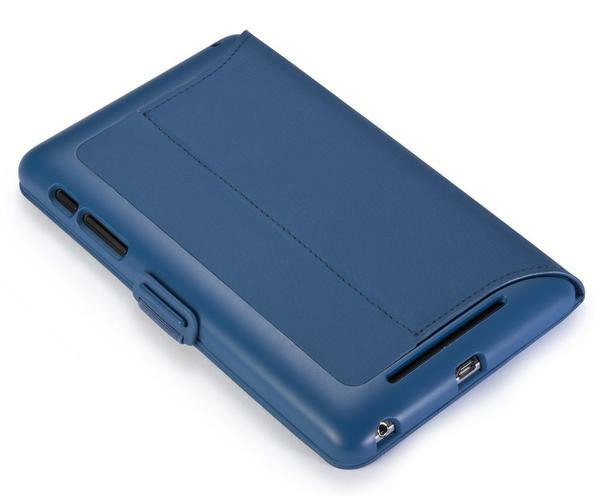 Take a look at Speck’s FitFolio Nexus 7 case, it may be able to meet your requirements. 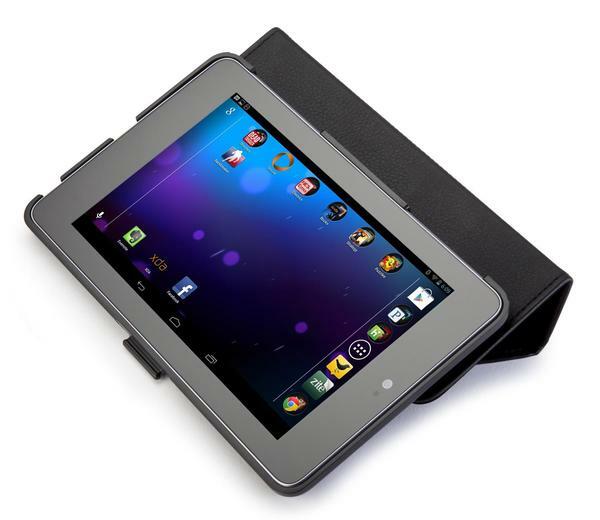 The FitFolio is a folio styled protective case designed for Google Nexus 7. As we can see from the images, the form-fitting Nexus 7 case features a protective padded front cover, a custom hard-shell cradle, plus soft microsuede interior in order to protect your Nexus 7 from bumps and scratches, and the smooth-snap clasp keeps the Android tablet securely in place when you’re on the go. Moreover, the Nexus 7 case doubles as a tablet stand to hold the device in landscape viewing mode along with three optional angles, and the built-in magnets activate the Nexus 7′s auto sleep/wake up function, apart from that, the custom cutouts allow you access to all functions and buttons of your Nexus 7. 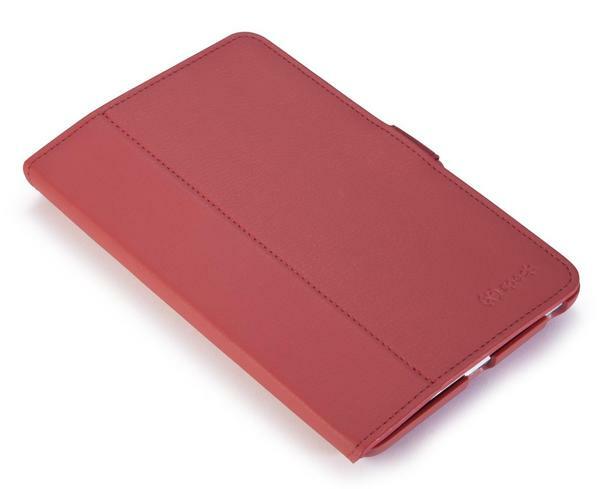 The FitFolio Nexus 7 case is available in three colors, each one is priced at $34.95 USD. If you’re interested, jump to Speck official site for more details.